Iraqi MP from Fatah Coalition: Parliament will discuss US presence in Iraq soon and vote to expel it. We want all foreign forces out. 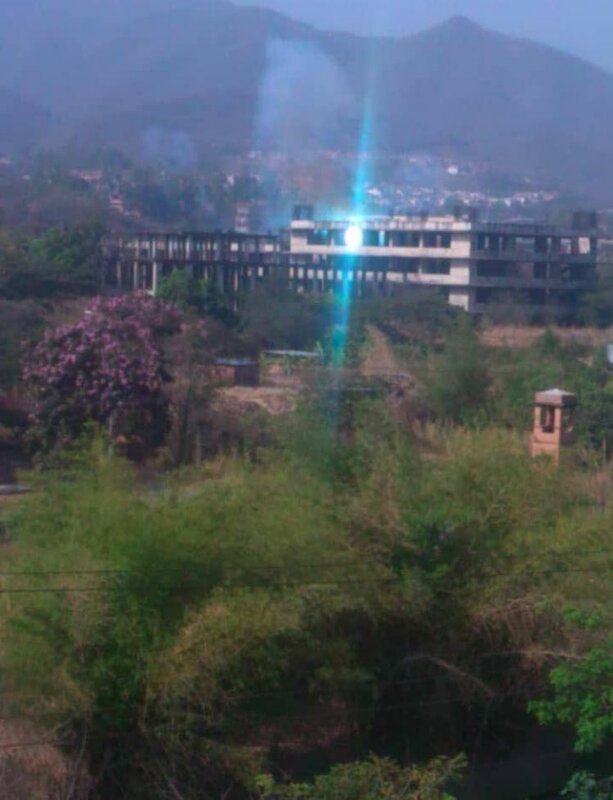 If US will not leave, we will go to the UN. In Iraq, head of Badr Organization Hadi Ameri announces death of ISIS official responsible for military operations in Diyala Province, Abu Duhan. Sadr Alliance in Iraq: we will not present PM Abdel-Mahdi (designate) with any nominations for cabinet positions in new government. We give up our share of cabinet positions we won in elections. We give new PM complete freedom in choosing cabinet. 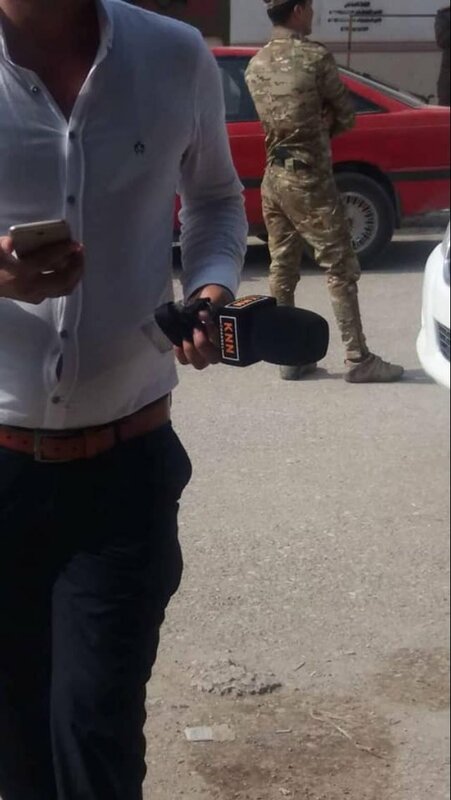 KNN reporter in Khurmatu been detained by Iraqi Forces/Federal Police for more than 1 hour in the town for covering and reporting about the strike Kurdish people implementing on October 16 1st anniversary. 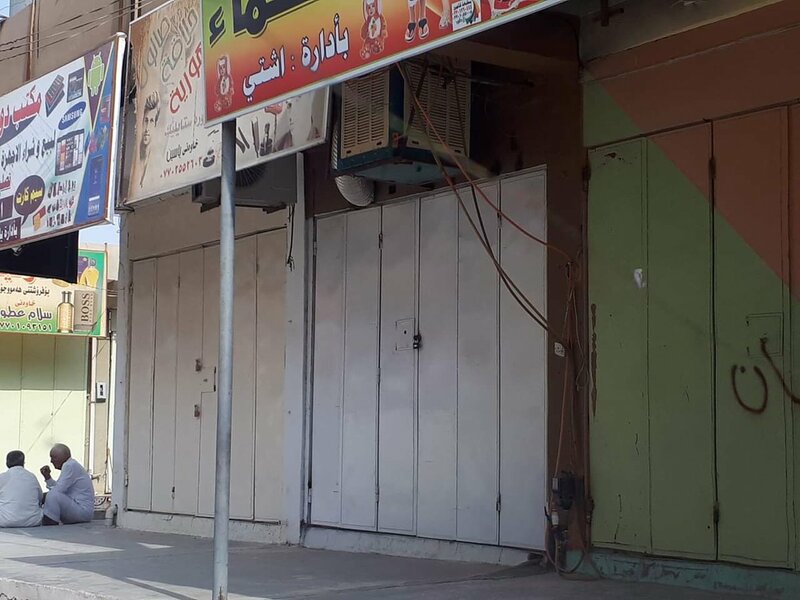 Kurdish people of Khurmatu go on strike in the first anniversary of #16October. 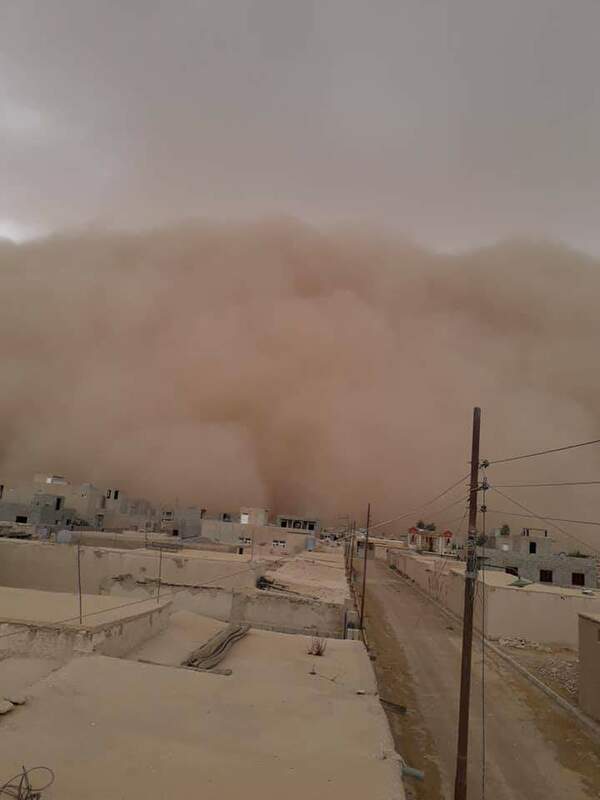 Report that ISIS cells have gathered in Hamrin range with as many as 150 militants who plan on attacking the neighboring areas soon. 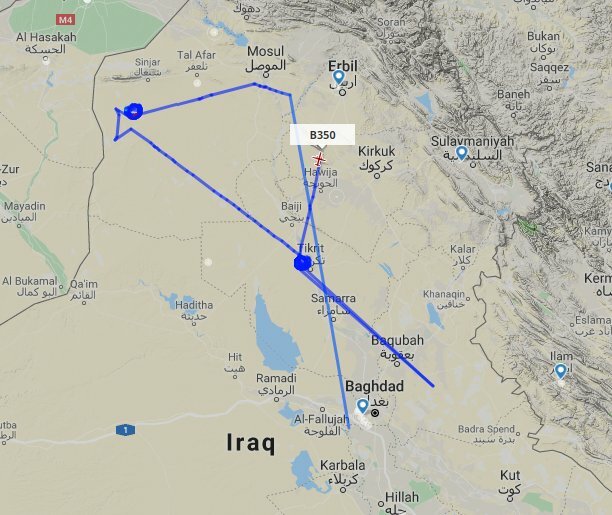 Of note, Brigade 52 was on the range today with support from Army Aviation, but there are complex tunnel systems ISIS uses. 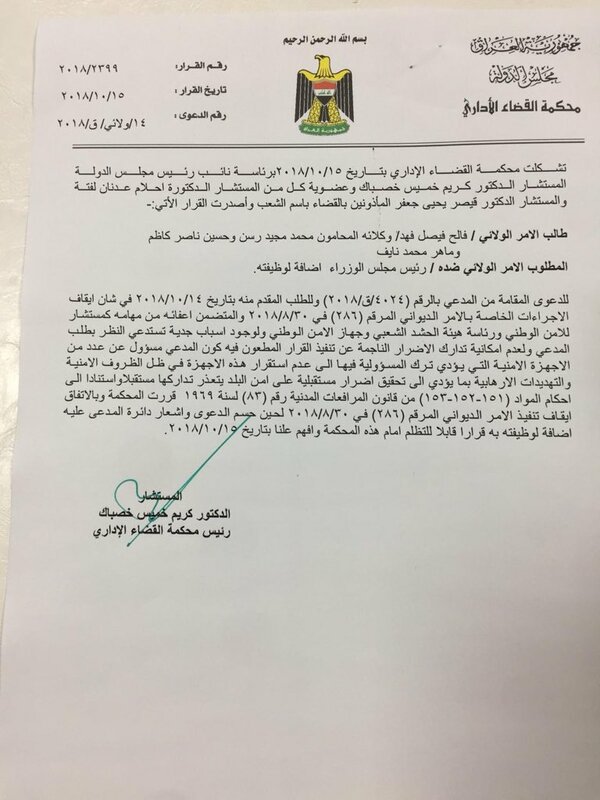 Iraq: Supreme Administrative Court issues an injunction to stop PM al-Abadi's dismissal of Falih al-Fayyadh from positions of National Security Advisor, Director of National Security, and Director of PMF Commission, citing security risks from the dismissal. Iraqi Counter-terrorism service arrests 2 brothers from Mosul suspected as being responsible for yesterday's car bomb in Kirkuk city. The 2 brothers were living in Kirkuk. 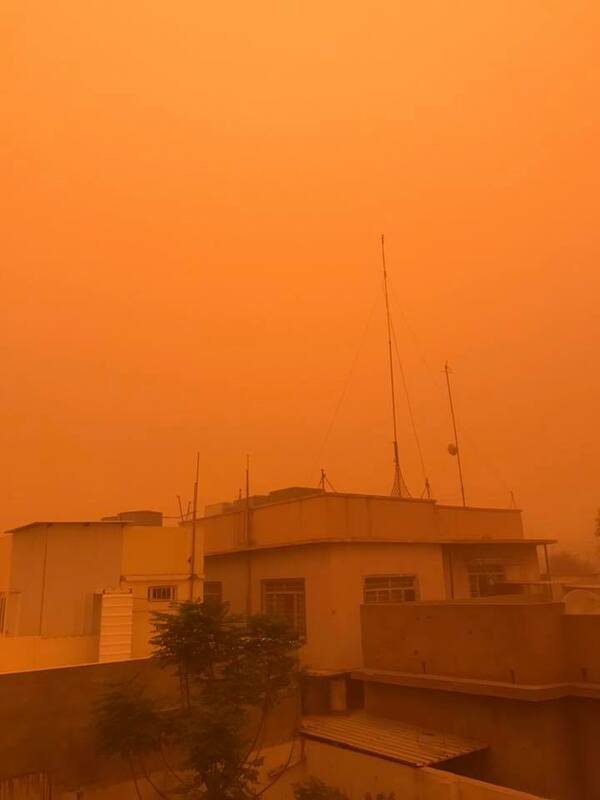 Iraqi MP from Basra Province: situation in Basra does not require a large security presence on the streets that creates problems for residents. 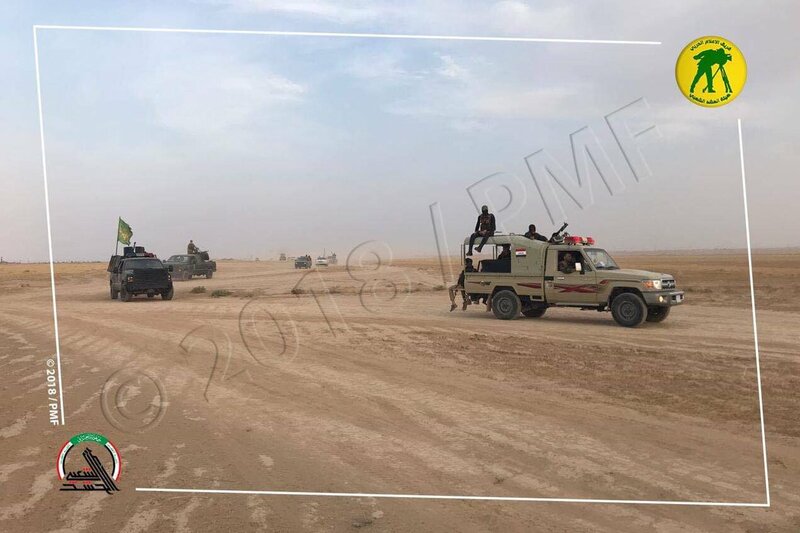 Basra needs a security presence based on intelligence from sources and cameras. Restrict weapons to state control. 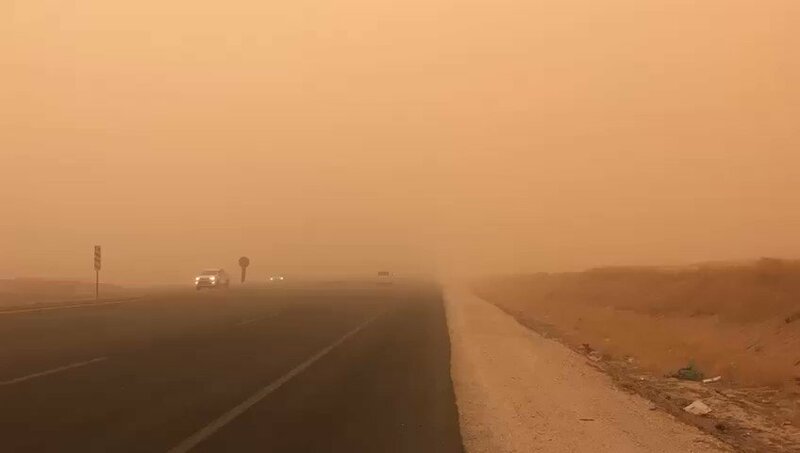 A sandstorm hits the Sinjar area. 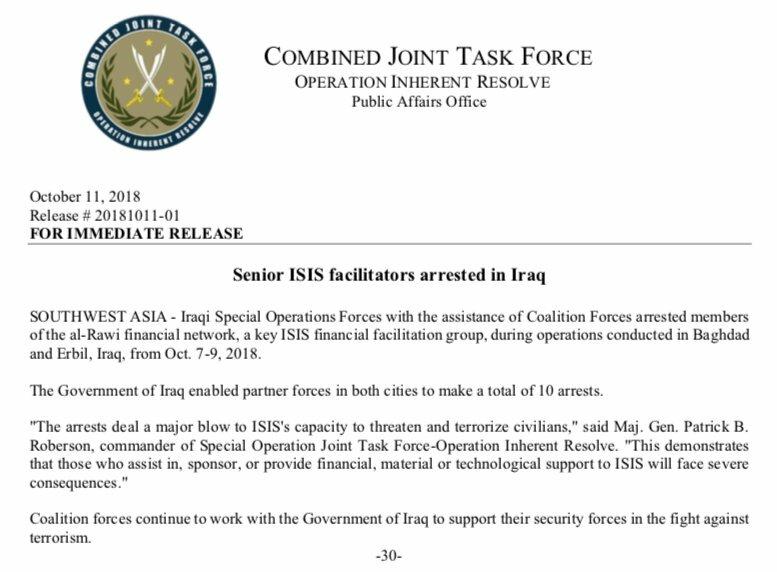 Senior ISIS facilitators arrested in Iraq, according to @CJTFOIR. 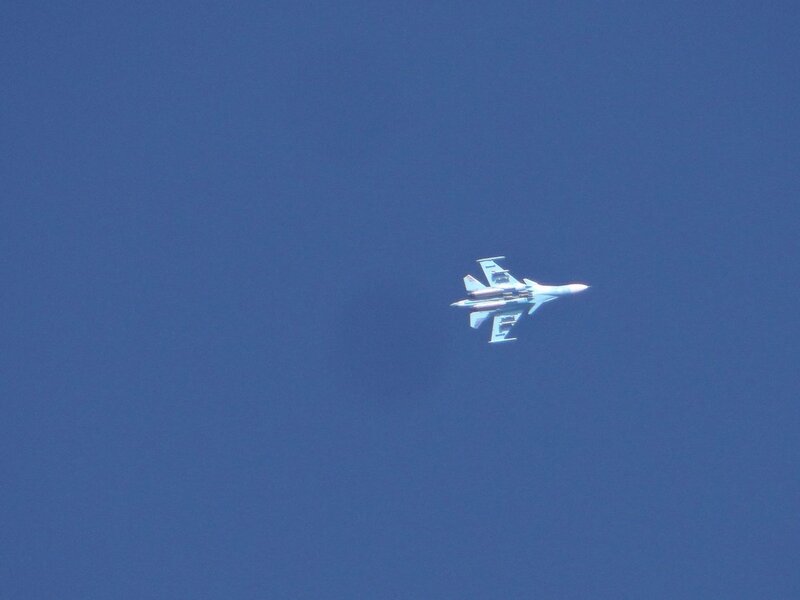 In Iraq, 3 civilians severely injured after rocket falls on agricultural area in Hawija district in Kirkuk Province.